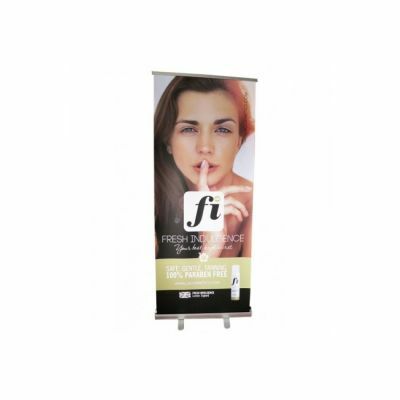 Roller banner for salon displays and special promotions. 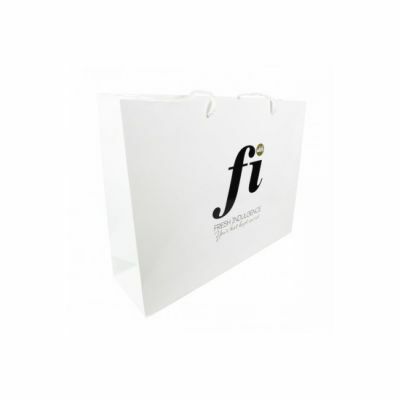 Made to order and printed with your own tagline and salon name and contact information. 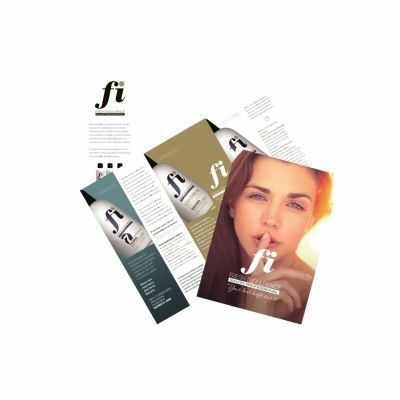 These folded leaflets explain all about the three Fresh Indulgence professional solution ranges and the ethos of our brand. 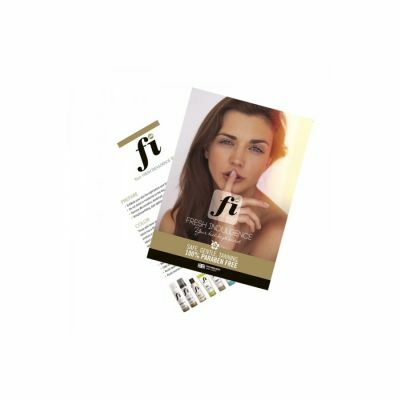 Give your clients information on preparing for their tan and aftercare information on caring for their tan. Includes a space to specify when their next appointment is to build customer loyalty. 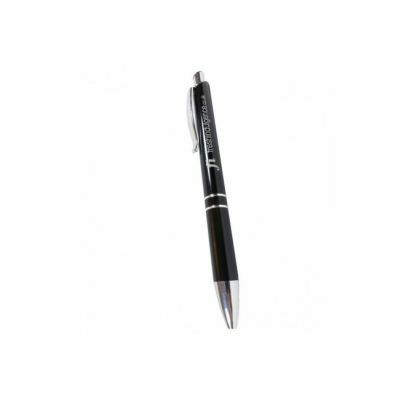 Ensure customer retention. Offers 10th spray tan free. 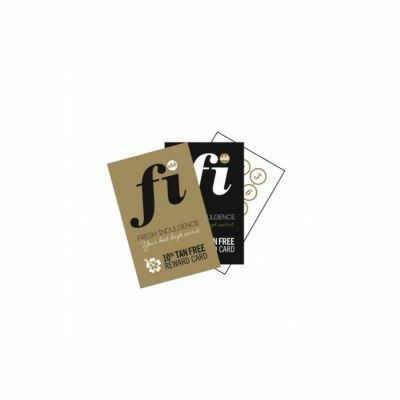 this window Cling sticker is the perfect size for displaying in your car or salon window. 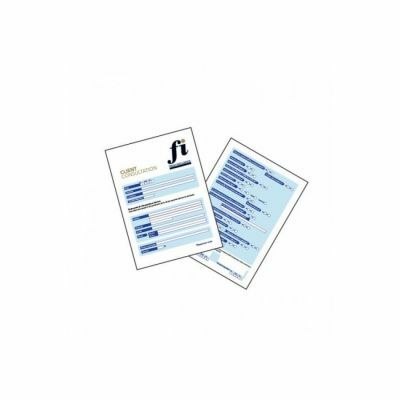 Protect yourself legally with these pre-tan client consultation cards.